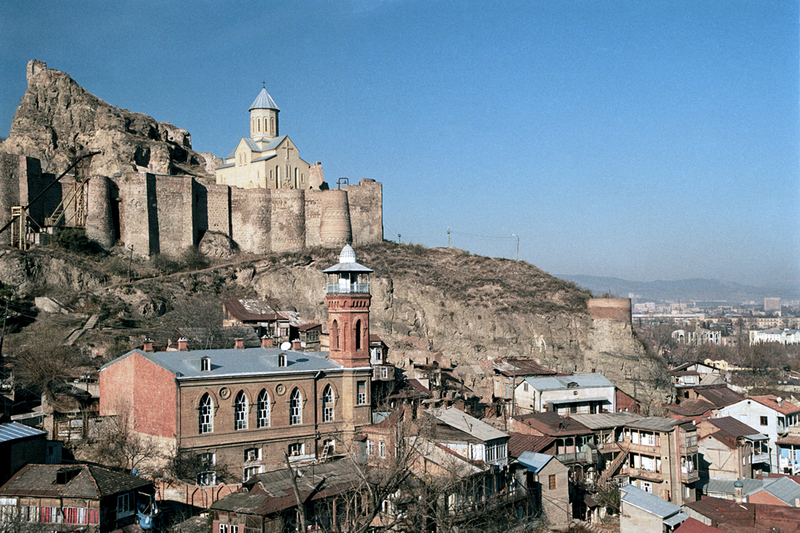 Tbilisi’s history dates back to the 5th century, when it was founded on the hot springs from which it gets its name. 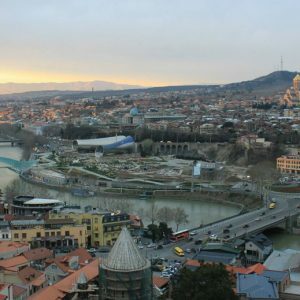 “Tbilisi,” in old Georgian, means “warm,” and legend has it that King Erekle was so impressed by the sulfur springs, he founded a new city then and there. 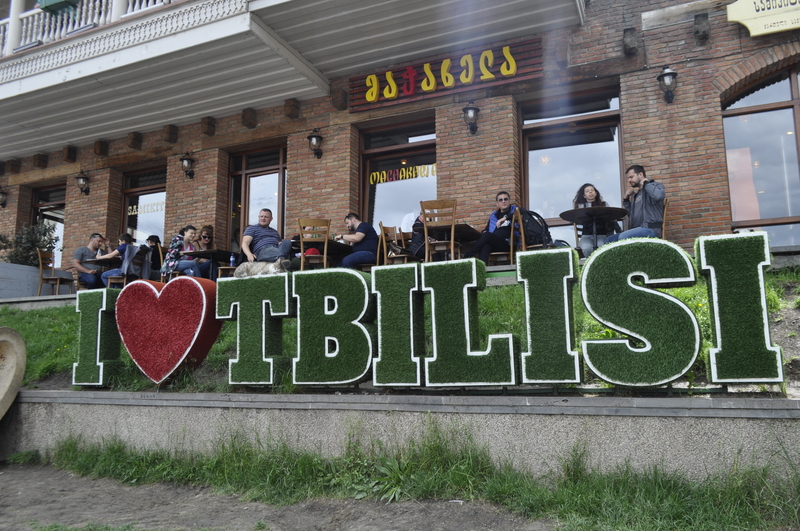 Tbilisi was one of the most strategically placed cities in the history of Eurasia. 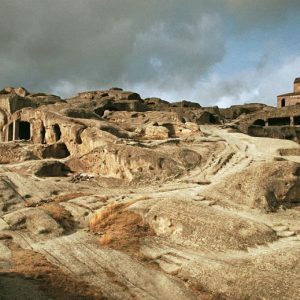 It’s right at the crossroads of Eastern Europe and Western Asia, and its role in the past on the Silk Road always made it prone to foreign invaders ranging from Persians to Mongols to, more recently, the Soviet Red Army. 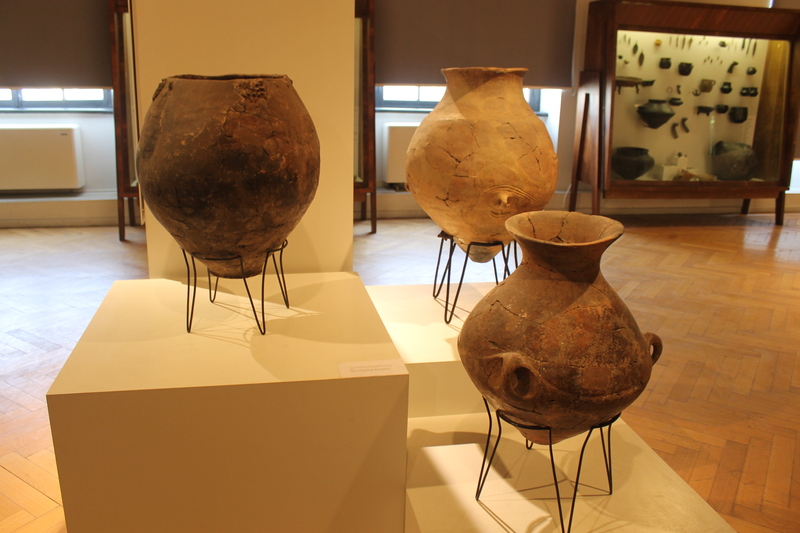 All have left their marks on the city, with its huge range of monuments and stunning architecture, as well as marks on the flavors in the typical Georgian cuisine. 1. Old Town Cross the river on the pedestrian Bridge of Peace, a gorgeous Italian designed tribute to Georgia’s commitment to tolerance and peace, then take the cable car from Rike Park on the left bank across the river and up to the 6th century Narikala fortress. Have a lovely stroll down through Old Tbilisi and finish with a soak at the sulphur baths. After an invigorating and extremely hot bath and rejuvenating massage and scrub, you’ll need to refresh yourself. Maspindzelo which specialises Georgia’s other national dish, khinkali, or soup dumplings, should not be ignored. If you are walking down Erekle II Str, do stop by G Vino for fatastic wine and food. 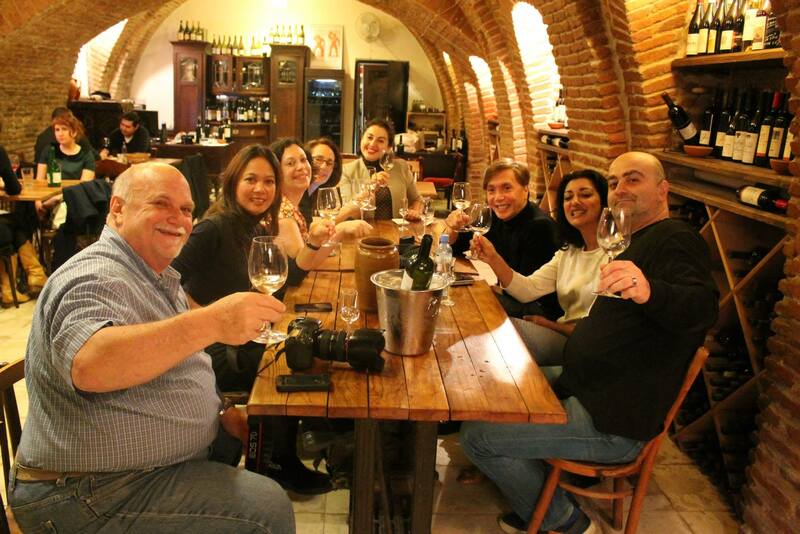 The interior is cozy and elegant and the wine list is one of the best in Tbilisi. 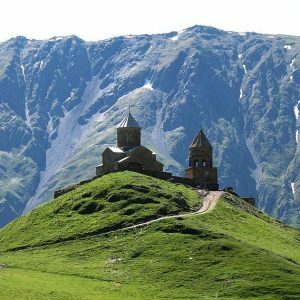 Join a Tbilisi walking tour with Taste Georgia. 3. Left Bank The left bank was at a time the heart of Bohemian Tbilisi. Wander the streets and discovering the hundreds of renovated and dilapidated Art Nouveau and Art Deco treasures that were almost forgotten. Stop at one of the fantastic restaurants or cafès including Barbarestan which takes its name from a very famous and almost lost aristocratic cookbook of the same name that was written by Duchess Barbare Eristavi Jorjadze. The concept was developed by Gastronaut, a local culinary concept company, and realized by chef Levan Kobiashvili. Chef Levan has taken the concepts and modernized them, creating a current twist inspired by the 19th century cookbook. It is a great place to go when you are looking for something elegant, and need a break from khatchapuri. 4. Dry Bridge Market Treasure hunters cannot miss the daily Dry Bridge Market, which isn’t actually on a bridge, it’s at the edge of the Vere Park. Come ready with tote bags, cash and willingness to haggle. Everything from plates, to Soviet era Bohemian crystal, to incredible real silverware to Soviet replicas. 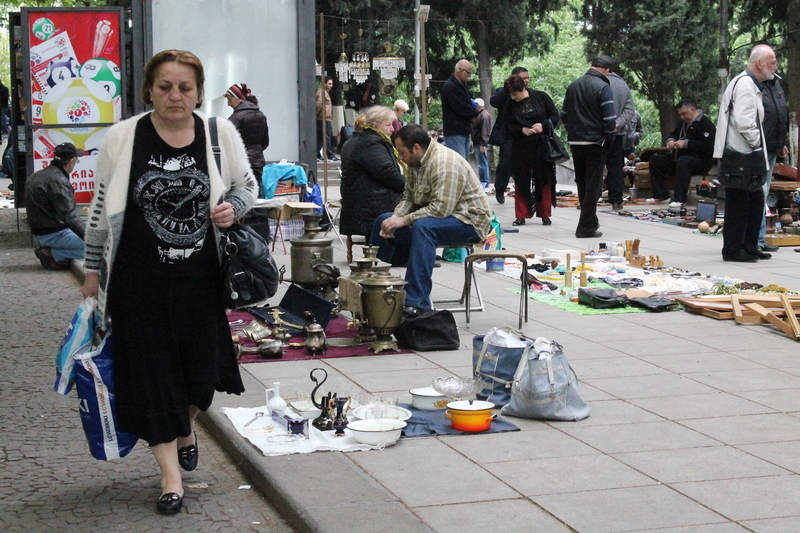 People bring their antiques every day and try to sell them to passersby. I always walk the entire perimeter of the market and try not to impulse buy. It’s worth it to pay for the extra suitcase for the amount of treasures you’ll find for unbelievably low prices. 5. Cafè Theatre Tbilisi has a long tradition of cafè culture. 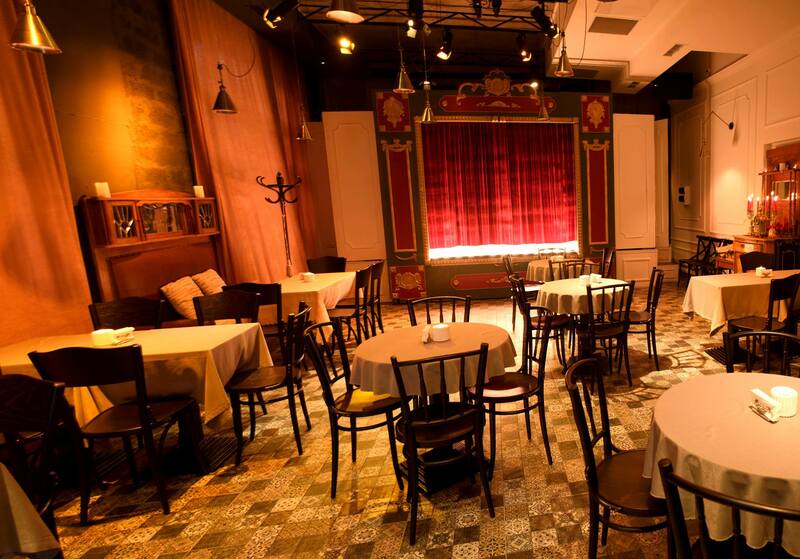 Cafè Theatre reinvents the art of the Tbilisi cafè by combining art, music, theatre with excellent food and drinks. Typical evenings include finger puppet performances and jazz. 6. Vino Underground At it’s opening,Vino Underground was the first bar in Tbilisi to focus solely on natural wines. In fact, it is owned by six of Georgia’s most well-known natural wine producers, and they can be regularly found inside hosting tastings or helping guests learn about the wine of Georgia. Conveniently located near Freedom Square, Vino Underground is like a home away from home and a nice respite from the bustling city. Its underground location beneath gorgeous arched masonry, with a warm and rustic interior, gives the place a very old world feel. Be sure to try the sunflower oil with bread with a glass of wine from producers Gotsa or Iago. 7. Vinotel is the premier wine destination in Tbilisi. Careful attention has been given to every single detail in this place which is built in the Historical Deutsches Haus/German House, from the texture of the paint to the tastefully chosen antique furniture. It’s a small hotel with 12 rooms to choose from, which range from single occupancy to their luxury deluxe suite that features an in house hammam. It’s no surprise to learn that the designers, from Saba Design Company, studied in Italy, as the entire hotel combines an Italian sense of elegance and decadence with the welcoming atmosphere that can only come from Georgian hospitality. 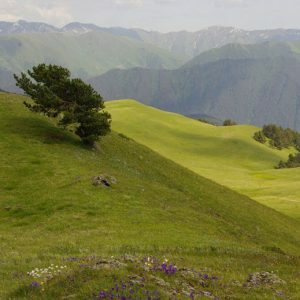 There is also a restaurant that serves lovely, upscale and elegantly plated Georgian themed dishes which pair perfectly with the elegant Lagvinari wines from the cellar often with live musical accompaniment. Vinotel and its wonderful staff will have you convinced that you’ve finally come to your dream home. 8. Take a cooking class Georgia’s cuisine is becoming ever more popular around the world and for good reason. It is delicious! 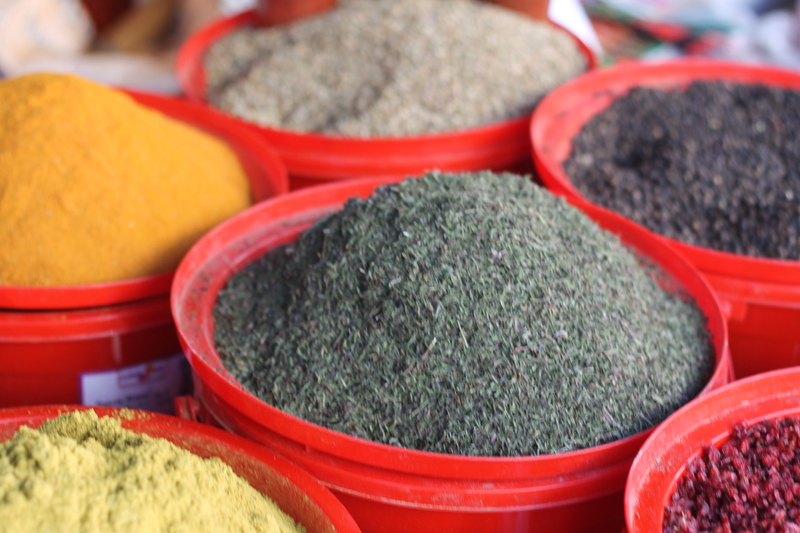 People can’t resist the aromatic herbs and spices and want to be able to recreate dishes they’ve been enjoying. Taking a market tour at the Dezerter Bazaar is a sensory experience equal to none. Learn to make some of Georgia’s traditional dishes such as khinkali (soup dumplings) and different versions of khatchapuri (cheese bread) with a professional chef Learn with a professional chef at one of the city’s culinary institutes. 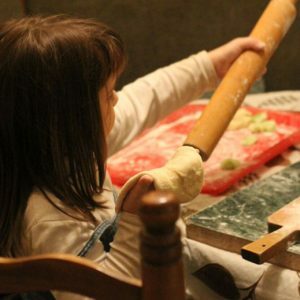 Nothing beats getting your hands dirty and eating what you’ve learned to create.